Mary Eleizabeth McDonough, from the Waltons, interview with Torchy Smith. 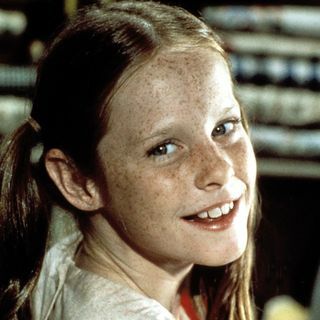 Mary Elizabeth McDonough (born May 4, 1961) is an American actress, best known for her role as Erin Walton on The Waltons from 1972 to 1981. In 1988, she married Rob Wickstrom, with whom she has a daughter, Sydnee. The couple divorced in 1996. She suffers from lupus erythematosus, claimed to be from leaking silicone breast implants. In the 2000s, she returned to television, guest-starring on Boston Legal and The New Adventures of Old Christine. McDonough is a radio guest and has been on ... See More international and syndicated shows such as Get Focused Radio with Kate Hennessy. She can be seen on the internet on the show Mcdougall M.D. as part of the broadcasts on the TBN network.